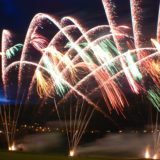 Our low noise fireworks just as impressive as our other displays but simply without the loud explosions and sky bursts. 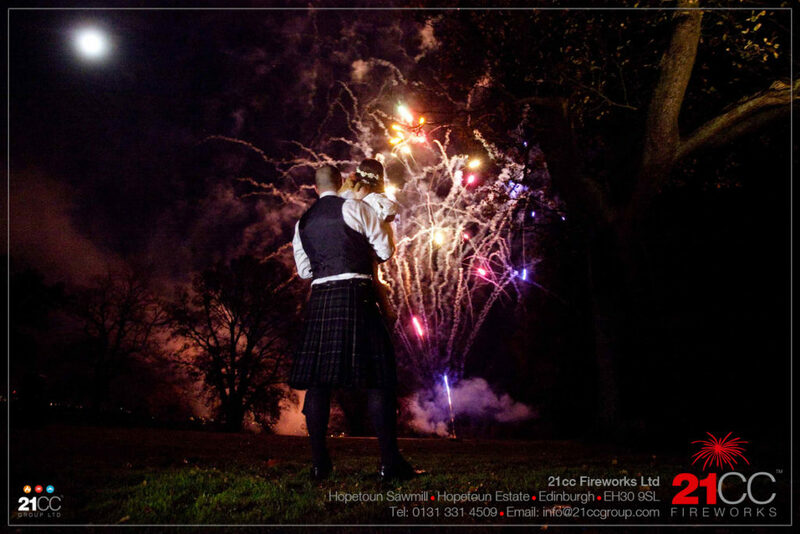 With this product we are able to offer low noise fireworks where noise may cause a problem to the neighbouring community or where noise restrictions are being imposed by your venue. These displays using our low noise fireworks incorporate some creative and incredibly colourful set pieces, enabling you to enjoy the detail of our material. 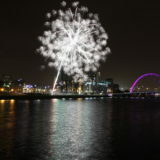 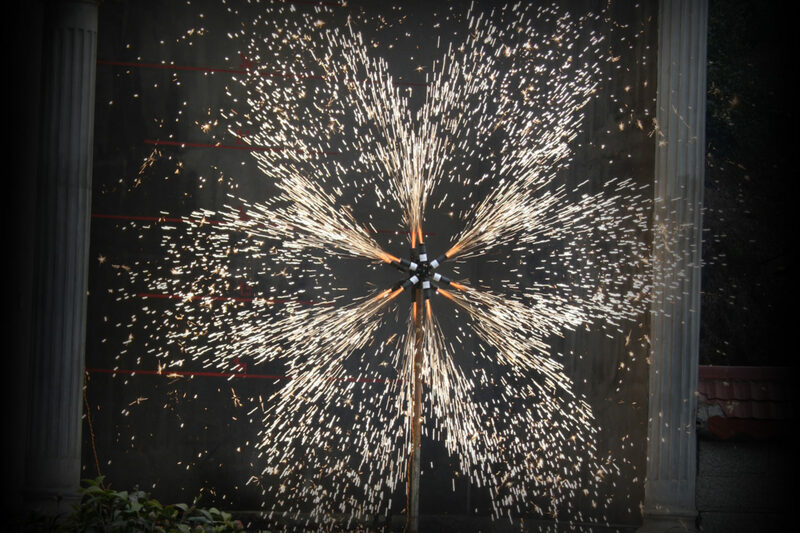 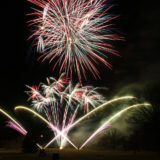 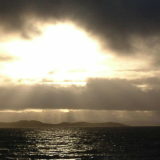 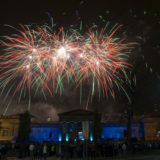 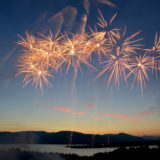 See one of our low noise fireworks to music displays! 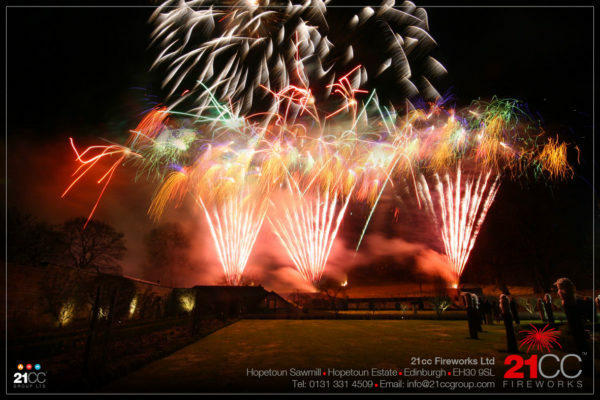 All of our low noise fireworks services include our £10,000,000 insurances, risk assessments, show design, professionally trained and experienced crew, firing and clear up. 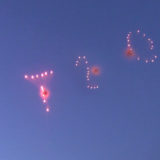 This is all part of the service from 21cc Fireworks.